Virtual Pool, the world’s best selling 3D pool simulation, is now available for Android phones and tablets. So real that we guarantee it will improve your real pool game! All the best features from the award winning PC version are included. 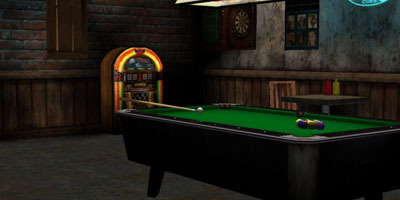 Enjoy Virtual Pool on your Android anywhere you go! 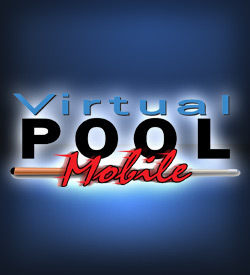 ©2011 Celeris Inc. Celeris, Virtual Pool, Virtual Pool Mobile, Virtual Pool 3, are registered trademarks of Celeris Inc.